Patterson+downtown by Qyd – Own work. Licensed under CC BY-SA 3.0 via Wikimedia Commons. 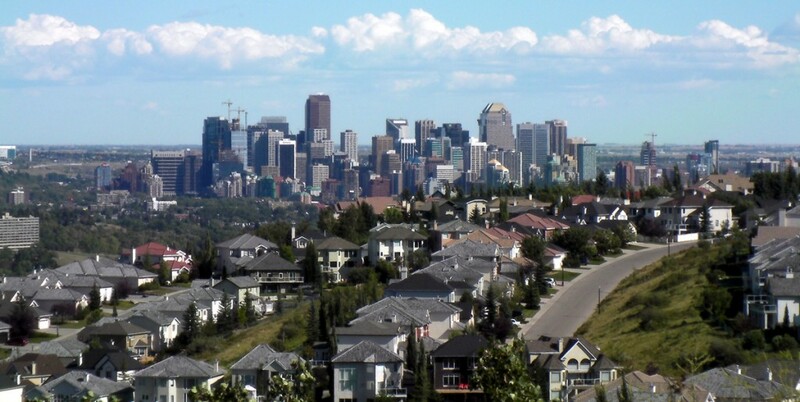 Cook Custom Homes is now offering lots and custom home building opportunities in the upscale neighbourhood of Patterson Heights in Calgary’s coveted South West. Formerly known as “Broadcast Hill” for the CTV transmission tower in the vicinity (off Old Banff Coach Road), Patterson Heights is currently enjoying a renaissance. Some legacy homes are being replaced by tastefully designed modern homes with luxury amenities and brand new estate home opportunities as also available. Patterson Heights’ high vantage point overlooking the Bow River and downtown Calgary, along with its innately rugged landscape, make it a highly desirable community for upscale living. Cook Custom Homes is now building custom luxury homes in Patterson Heights. Call us today to discuss your executive home construction ideas on one of several choice building lots available.